LeBron James is expected to enter his ‘Zero Dark Thirty’ mode cutting off all social media activities come Playoffs time. 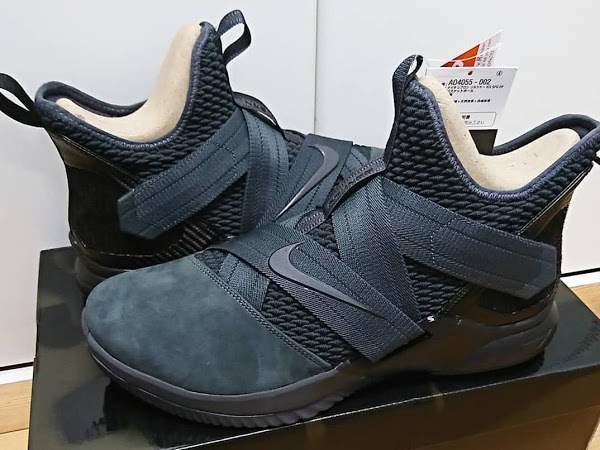 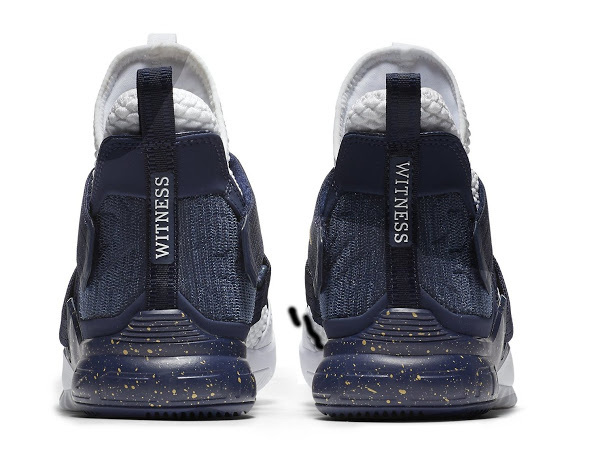 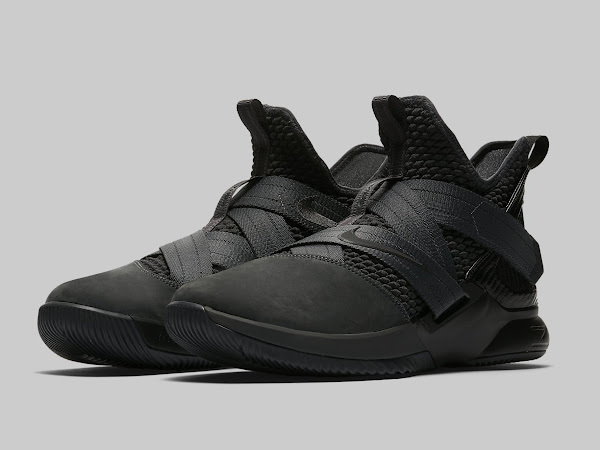 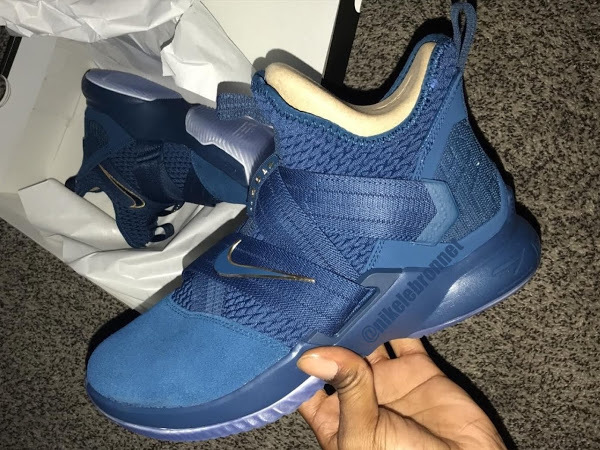 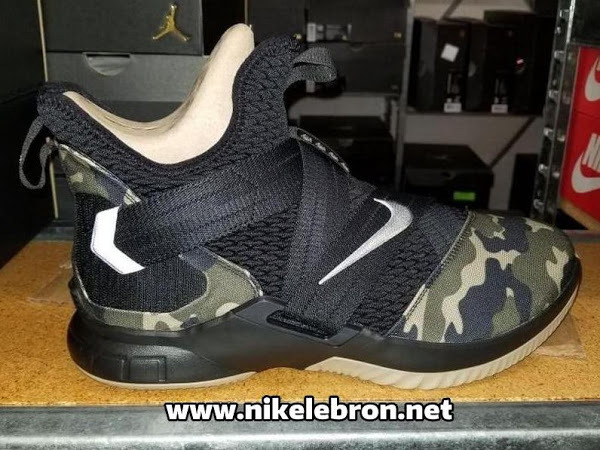 He is also expected to debut the next iteration of the Nike Soldier series – the SOLDIER XII. 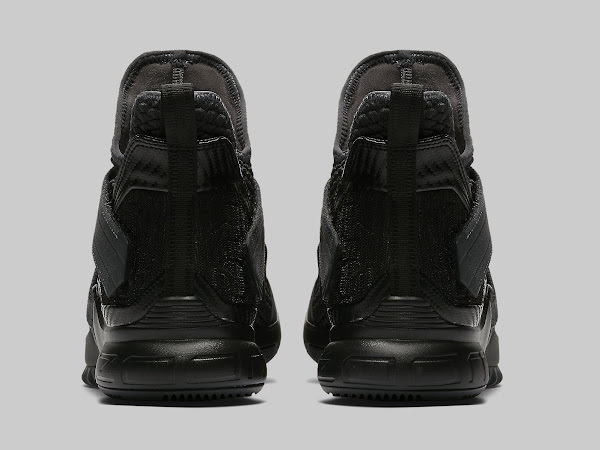 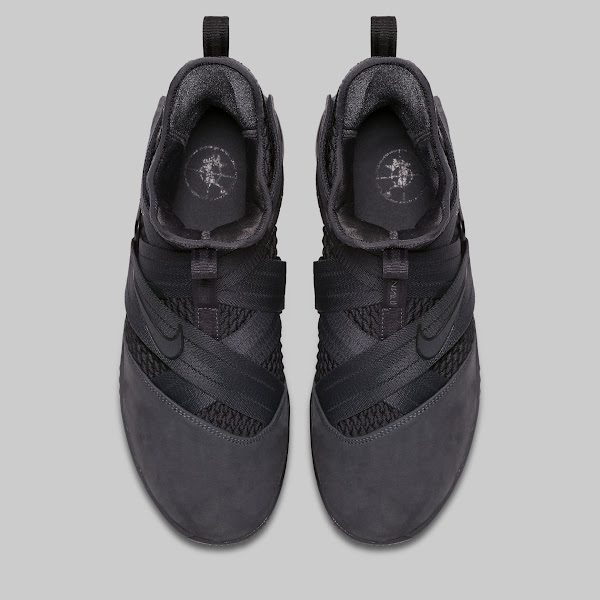 We already got a preview of the Camo colorway and now we get the catalog images showing the Blackout version. 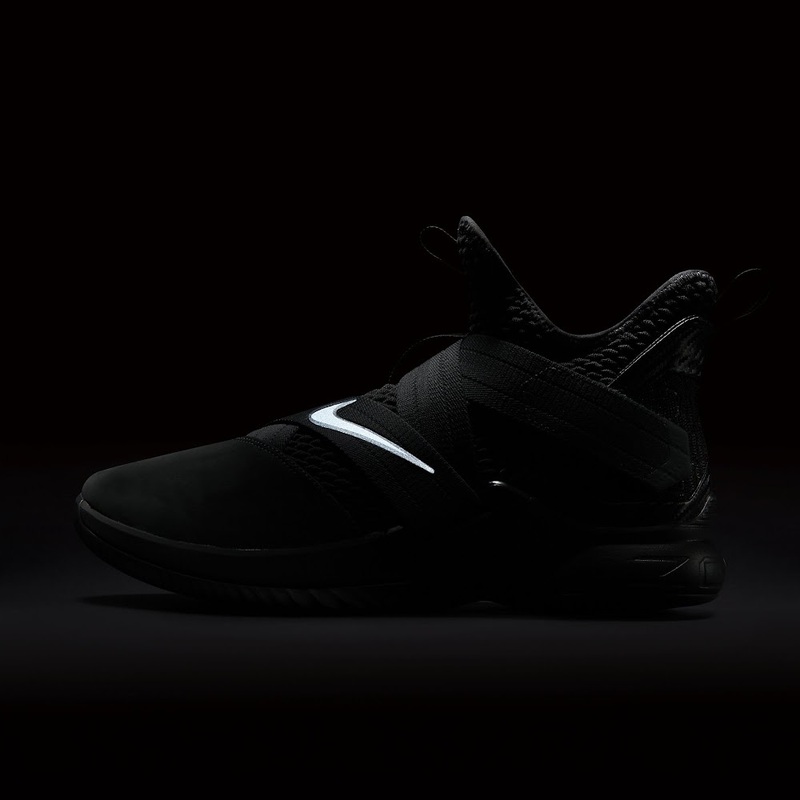 The ‘Zero Dark Thirty’ colorway is scheduled to be released on April 12th, 2018 for $130 as fans will get a chance to gear for the Playoffs. 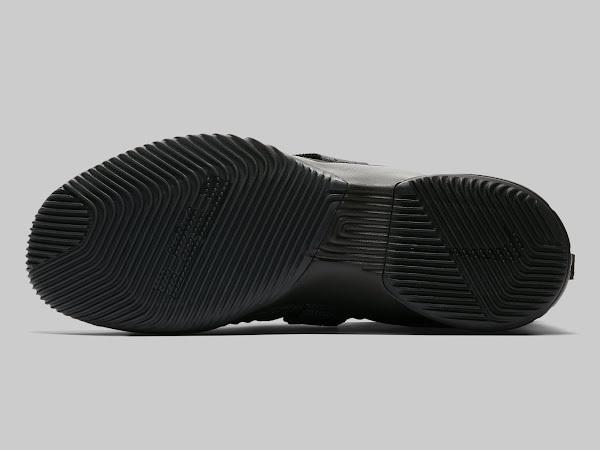 Based on the provided images there are a couple of things worth mentioning. 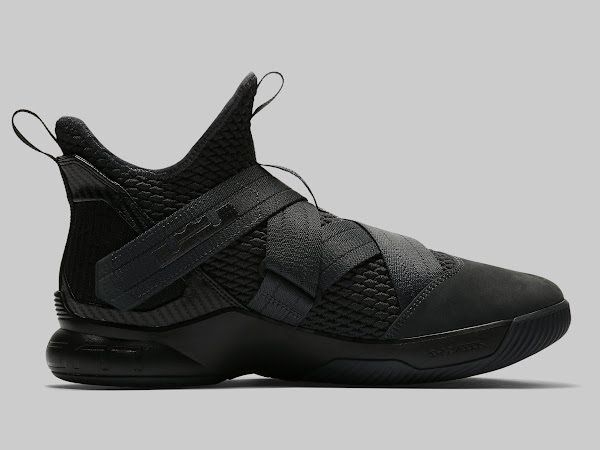 There’s a knitted upper around the ankle area, but that’s not the BattleKnit used on the 15s. 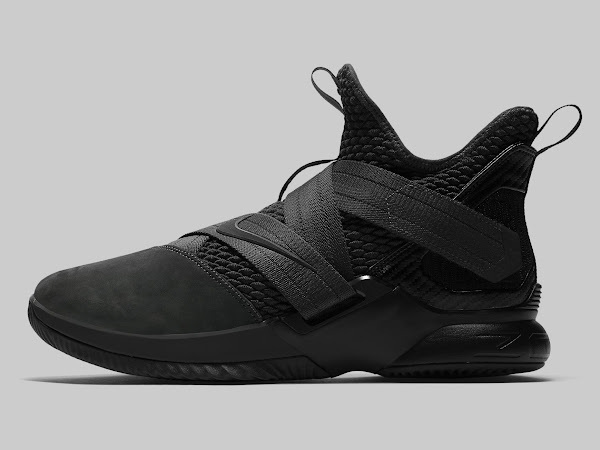 The signature straps are still here. 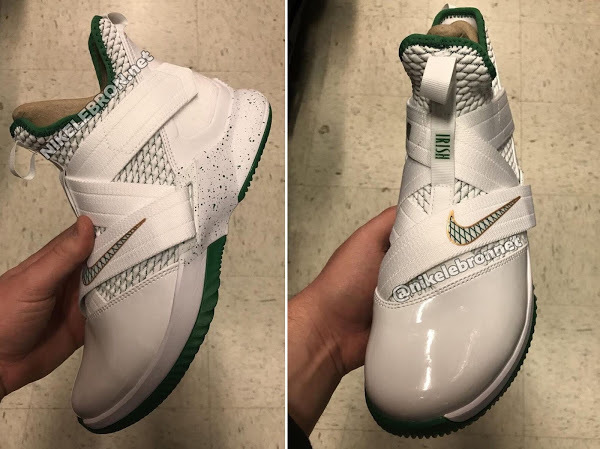 The Zoom Air on the heel seems huge.